Andorra is a very small principality wedged between France and Spain high in the Pyrenees Mountains. Andorra La Vella is the highest capital city in Europe at 1035 meters. 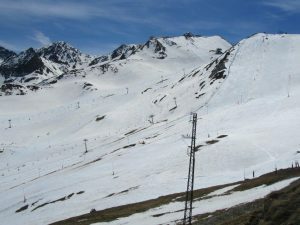 The Principality of Andorra is situated on the southern slopes of the Pyrenees, the principality measures a mere 25km north to south and 30km east to west. Official language is Catalan but French and Spanish is widely spoken. Despite a population of just over 75000 it receives over 11 million visitors annually. The Euro is official currency, but Andorra is not a member of the European Union. Andorra’s independence can be traced back to Charlemagne, who captured the region from the Muslims in 803 AD. 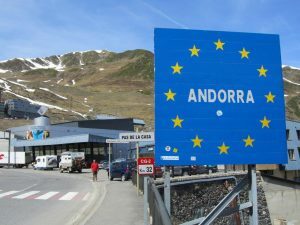 In March 1993, Andorrans voted to establish the country as an independent, democratic “parliamentary co-principality,” placing full sovereignty in the hands of the Andorran people. The French and Spanish co-princes continue to act as joint heads of state with greatly reduced powers. Andorra’s role is a mecca for duty-free shopping electronic goods, cameras and alcohol, all with retail at prices 30% lower than those in France or Spain. 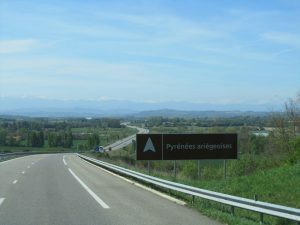 Driving south we enjoyed the southern France scenery and the snow-capped Pyrenees, a great mountain range separating France from Spain. 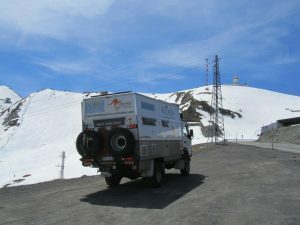 We started to climb the Pyrenees and not long after we drove from France across the border into the small country of Andorra. Andorra is a small landlocked country in Western Europe, located in the eastern Pyrenees mountains and bordered by Spain and France. Its size is near 470 km² with an estimated population of almost76000. Its capital is Andorra la Vella. 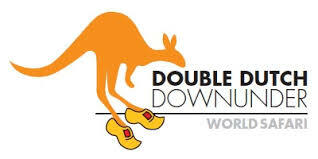 It is currently a prosperous country mainly because of tourism and its status as a tax haven. 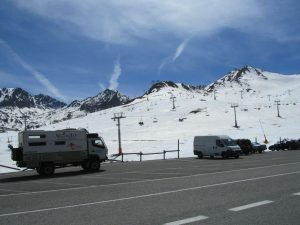 Our first stop was 5 km after entering Andorra in a small ski resort called Pas de La casa (2408 m). Beautiful mountain scenery with the last skiers of the season coming down the ski-slopes. From here we proceeded to the capital Andorra La Vella. 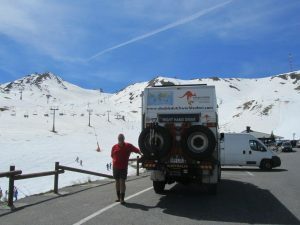 And after paying 1.50 Euro ($2.10 AUD) in France we made sure our tanks were empty once we reached Andorra as the price of fuel was only 1.10 Euro or 1.55 AUD. We filled our tanks with 300 litres with a smile. Andorra la Vella is the country’s nerve centre. The city has a major commercial centre with first-class accommodation and a range of food and drink. It also has an old centre called the Barri Antic (Historic Quarter) and this was the original heart of the town when it was little more than a village. It stretches from the Esglesia de Sant Esteve to Placeta del Puial and is characterized by atmospheric cobble-stone streets and stone houses. By now it was late afternoon and it was time to look for a spot to camp. Tonight, we finished up on a camp-ground paying 30 Euro a night – asking ourselves is it worth this much money compared to our free night, last night, on the River Lot just 5 meters from the water’s edge. 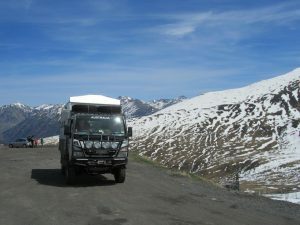 Tomorrow we will explore the western part of Andorra.